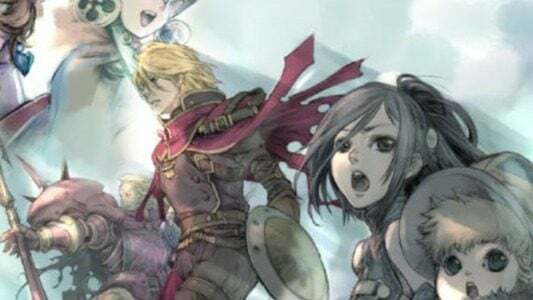 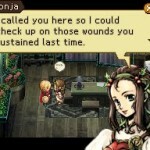 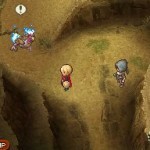 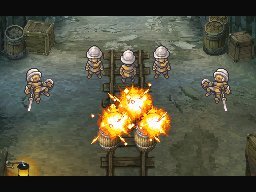 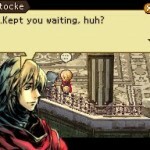 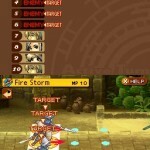 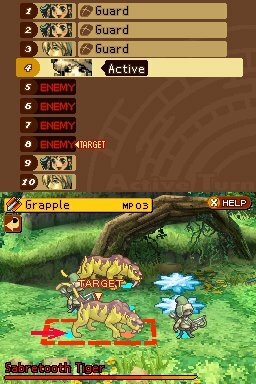 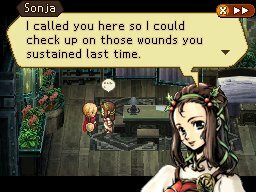 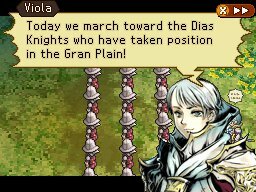 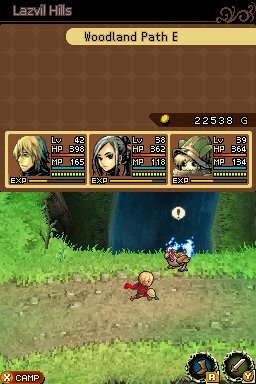 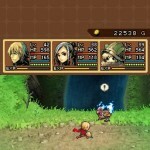 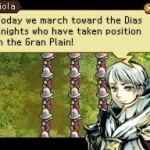 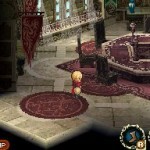 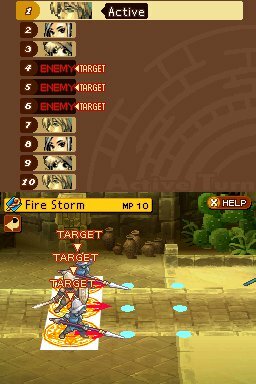 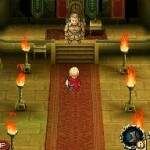 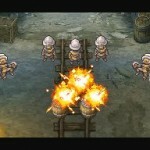 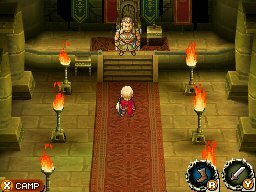 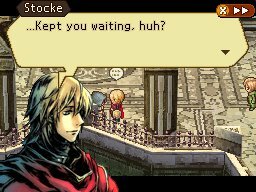 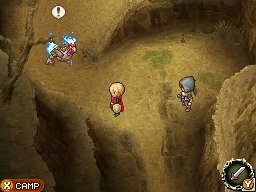 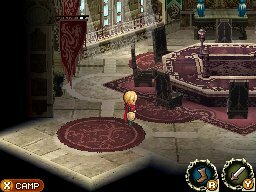 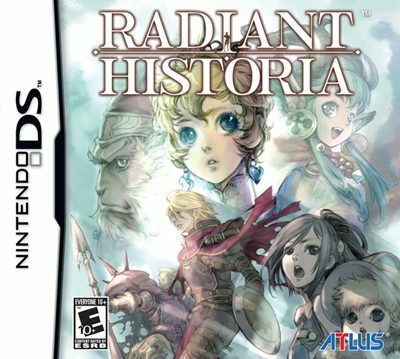 Hey folks, we have some pretty snazzy new Radiant Historia screens for you today, released by Atlus. 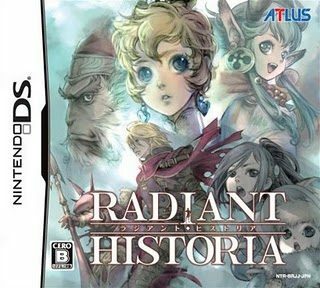 This title comes out next week, February 22, 2011, and we have it in house right now, so we’ll have a review up for you soon. 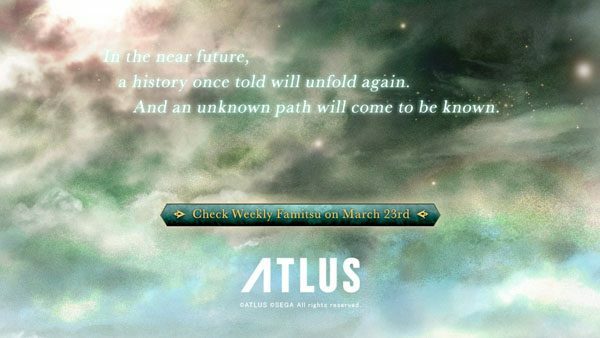 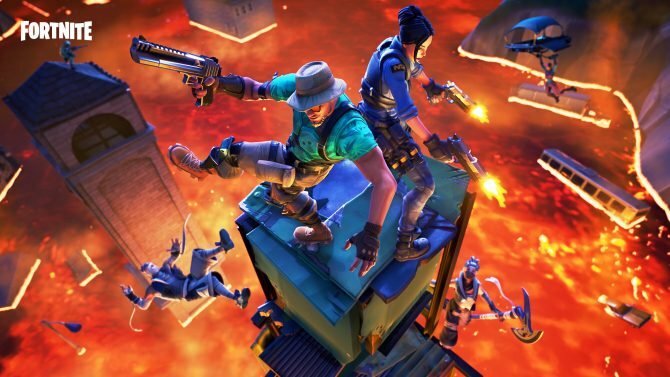 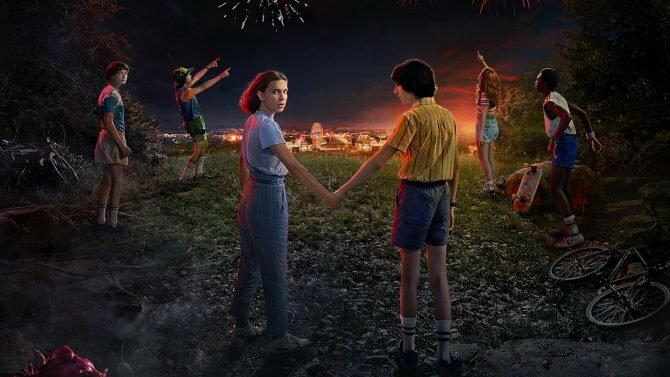 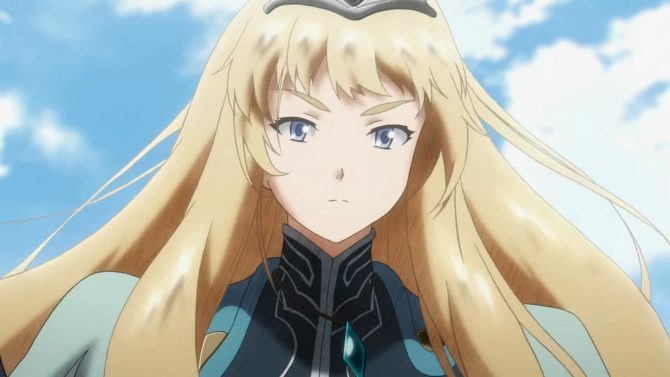 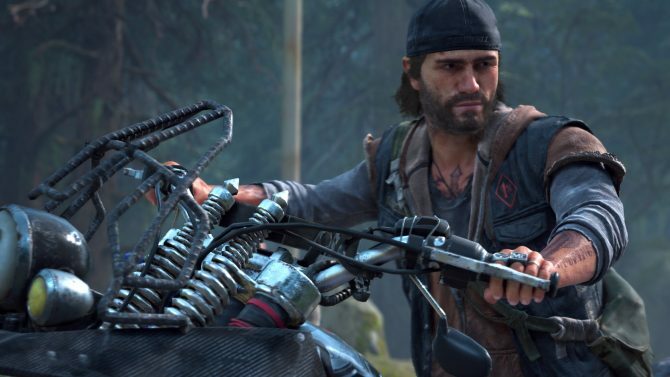 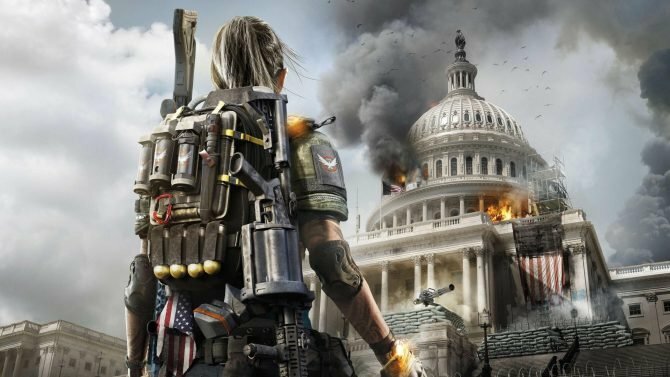 If you can’t wait until next week to check out this time-traveling RPG, you can hit up the new images after the break and get your fix.